This is a letter Mark sent us after receiving his wheels. I am so extremely happy with the finished product. These beautiful wheels you created for me exceeded my expectations. They are perfectly suited to the vintage of the car. Absolutely stunning! Right and tight! Of course that's just the appearance, the function of these light weight fuchs is a story in itself. 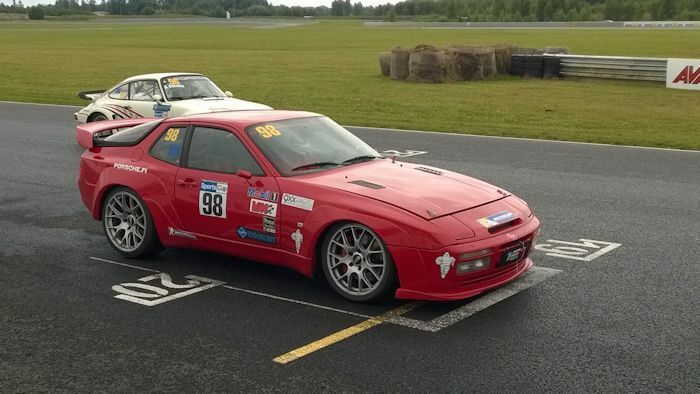 I previously had 993 carrera cup alloy replica wheels on the car. They weighed a whopping 24 pounds a piece. The fuchs you built for me have reduced the unsprung weight by 32 pounds!!! The performance difference is amazing. My Porsche feels much lighter than these numbers might indicate. I'm not exaggerating when I say that these wheels have given my car new life. 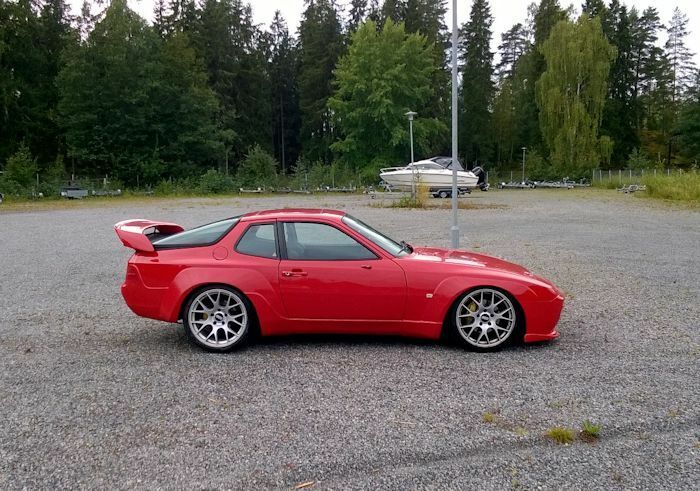 It's light and quick, what you'd expect a Porsche to be. The wheels with the Michelin sport pilots are silky smooth. This Porsche 930 turbo-look just hit it's twenty year anniversary and has never looked or driven better. Mike, thank you for your great attention to detail, your patience, and delivering a product that makes me both proud and excited to drive my Porsche.